Businesses need connectivity to communicate and explore the internet. 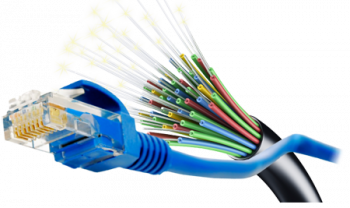 We understand the challenges arise when Shared internet lines along with multiple users accessing simultaneously. Internet Leased Line service empowers you with dedicated bandwidth & static IP address ensuring reliable high-speed communication and collaboration. This is necessary due to Information Technology teams face challenges of keeping their office IT systems in sync with the latest technology developments. Kindly fill up this form to buy or to know more about Internet Leased Line.